Keeping Southwest Florida customers comfortable with maximum energy efficiency is the goal of every heating and cooling service that Caloosa Cooling personnel are privileged to perform. 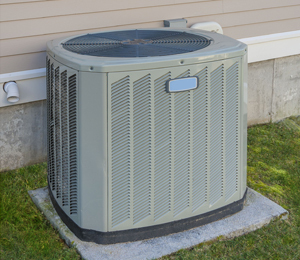 From the start with highly professional sales engineers to the completion of A/C installation, replacement or A/C repair by our dedicated and experienced field staff, we will deliver the highest quality of heating and cooling services. Superior craftsmanship, custom solutions, helpful heating and cooling tips to maximize energy efficiency, home protection – all are included with your services. Caloosa Cooling also offers 24 hour emergency services, as your safety and comfort for your residential or commercial needs is our priority. Please refer to the customer testimonials for their reviews of our services! From heating and cooling tips to premium brands like Carrier – we help you every step of the way. We are dedicated in providing you with quality services for a comprehensive rate. Your satisfaction is important to us!